Normally I don't blather on about Blu-ray release news here, but this'll be enough to make any classic movie lover's day. The Criterion Collection have announced new remastered presentations for two of their most important films to be released on July 20th: Michael Powell and Emeric Pressburger's one-two punch of Black Narcissus and The Red Shoes. Both have arrived in stellar Blu-ray presentations overseas, one of which is Region B-locked, and have been tempting cinema fans for nearly a year in anticipation of the label's own release. Well, the announcement finally arrived, and Criterion certainly didn't disappoint in regards to artwork, supplemental features, the works. 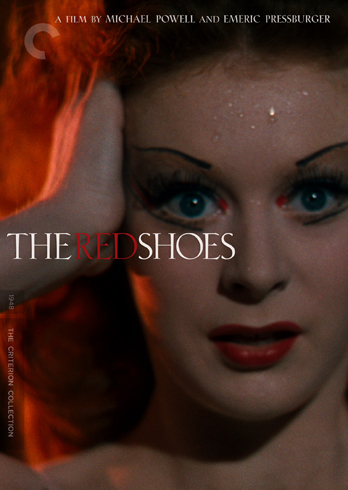 The Red Shoes, the singular fantasia from Michael Powell and Emeric Pressburger, is cinema’s quintessential backstage drama, as well as one of the most glorious Technicolor visual feasts ever concocted for the screen. Moira Shearer is a rising star ballerina romantically torn between an idealistic composer and a ruthless impresario intent on perfection. Featuring outstanding performances, blazingly beautiful cinematography by Jack Cardiff, Oscar-winning sets and music, and an unforgettable, hallucinatory central dance sequence, this beloved classic, now dazzlingly restored, stands as an enthralling tribute to the life of the artist. This explosive work about the conflict between the spirit and the flesh is the epitome of the sensuous style of filmmakers Michael Powell and Emeric Pressburger. A group of nuns—played by some of Britain’s best actresses, including Deborah Kerr, Flora Robson, and Jean Simmons—struggles to establish a convent in the snowcapped Himalayas; isolation, extreme weather, altitude, and culture clashes all conspire to drive the well-intentioned missionaries mad. 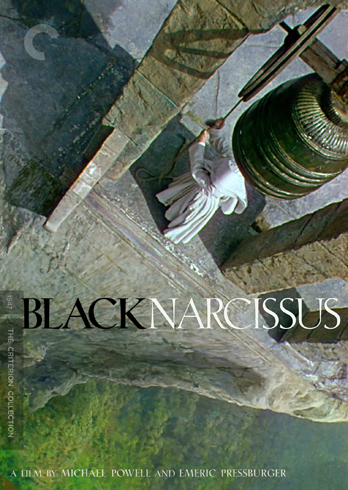 A darkly grand film that won Oscars for its set design and for its cinematography by Jack Cardiff, Black Narcissus is one of the greatest achievements by two of cinema’s true visionaries.